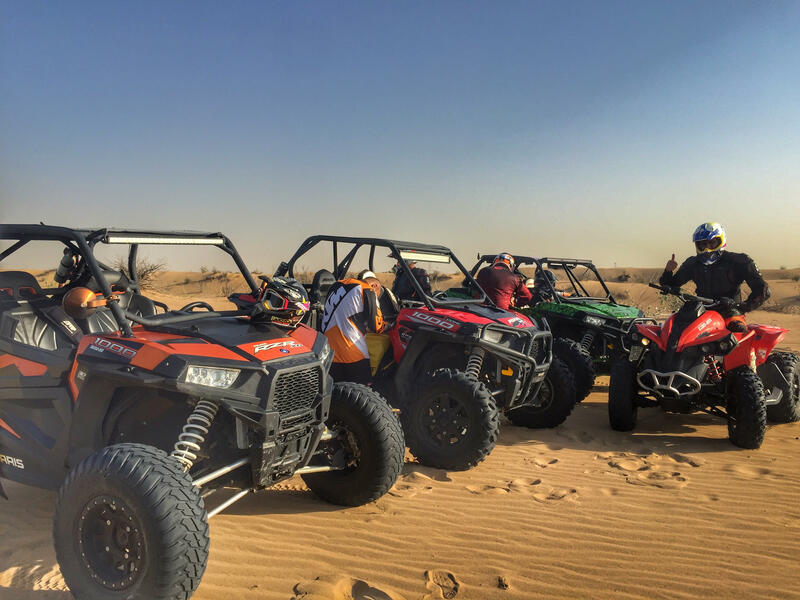 Dirt bike, ATV and dune buggy tours are exciting adventures for visitors to Dubai on the Arabian peninsula. 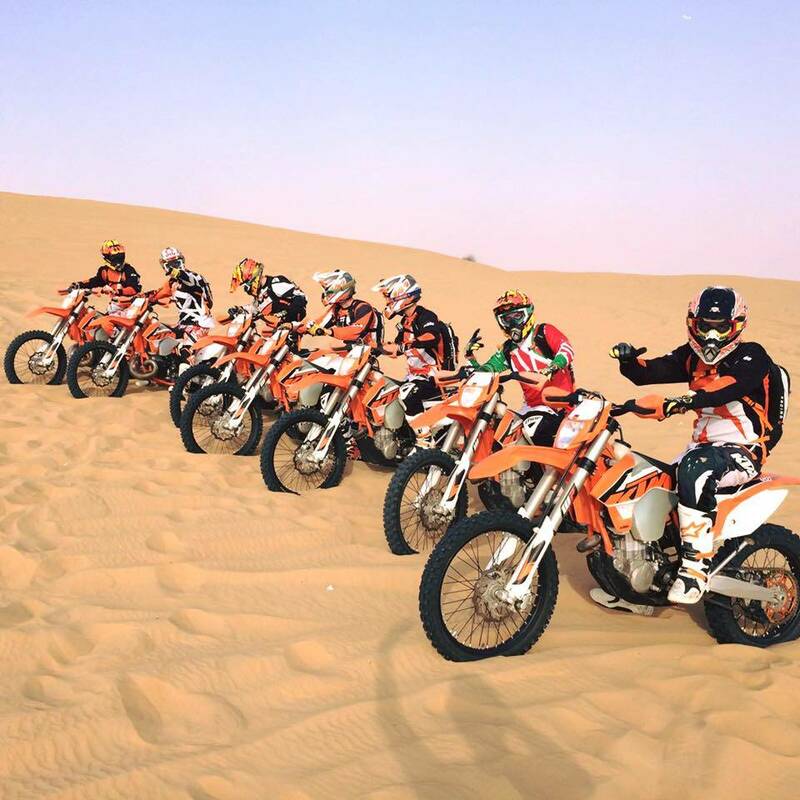 mxDubai in UAE offers several KTM Dirt Bike Tours for beginners and advanced dirt bike and all-terrain vehicle enthusiasts. 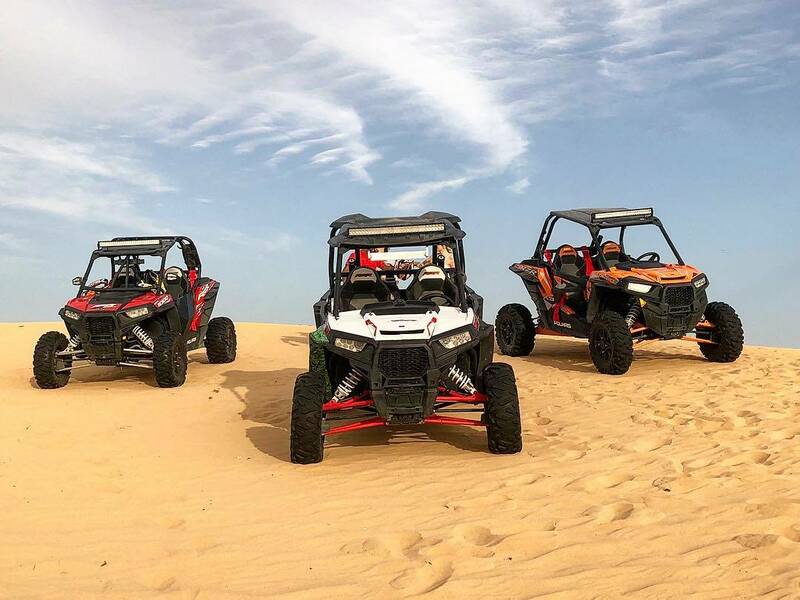 These tours last from two to four hours over the spectacular sands and dunes of the ancient Arabian desert. This is the land crossed by camel caravans for millennia.